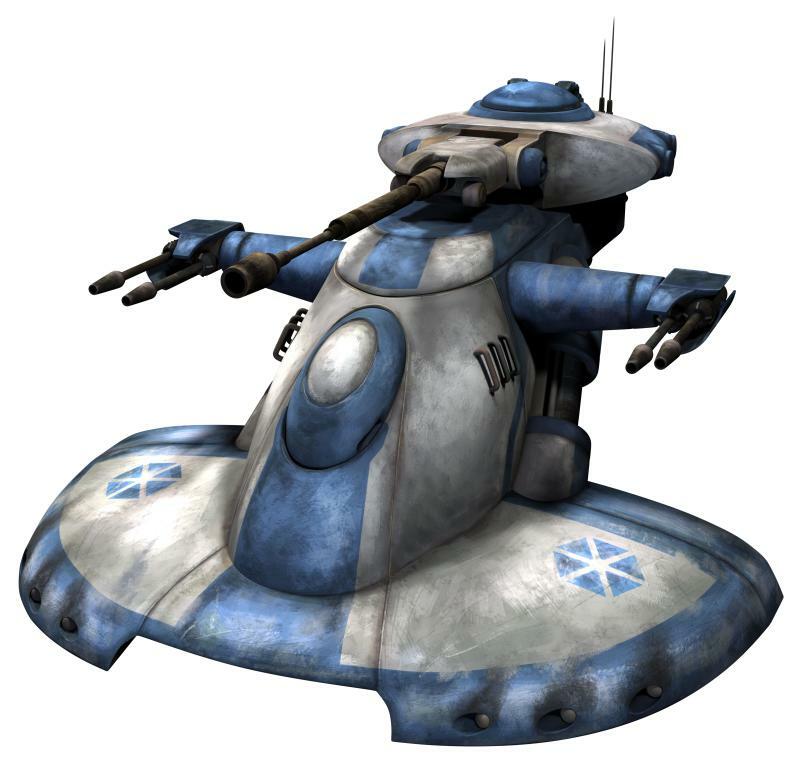 Description: The All Terrain Defense Pod (AT-DP) was a bipedal Imperial walker manufactured by Kuat Drive Yards prior to and during the Galactic Civil War. They were driven by Imperial combat drivers. The AT-DP walker, a successor to the AT-RT used by the Empire's predecessor state, the Galactic Republic, served as the mainstay of backwater garrisons and support for larger war machines, including the AT-AT. Unlike the AT-ST, a shorter bipedal walker boasting a host of armaments, the AT-DP was armed only with a single Maad-38 heavy laser cannon. The weapon was powerful enough to destroy another walker of the same type. The cockpit had seating for a driver and a gunner, with the gunner situated behind the driver, though both crewmen could move the walker, fire the cannon and had access to the gyroscopic controls used to keep the walker stable. Each of these walkers had a hatch at the top to access the cockpit, a main view port at the front with bulbs on the side with slits to improve visibility, and holographic projectors. To protect the crewmembers and equipment, each walker possessed armor strong enough to protect from blaster fire. This armor could not protect against missile launchers, however, and in one instance, an AT-DP was disabled when shot with a T-7 Ion disruptor rifle. In other instances, thermal detonators exploded near the legs and feet of a walker and they would remain functional; however, results varied based on conflict and circumstance. Although the walkers were sturdy, their heads were prone to exploding under sustained duress, as shown when an AT-AT collapsed on one. AT-DPs were used throughout the Empire to keep the populations of occupied worlds in line and to combat insurgent forces. 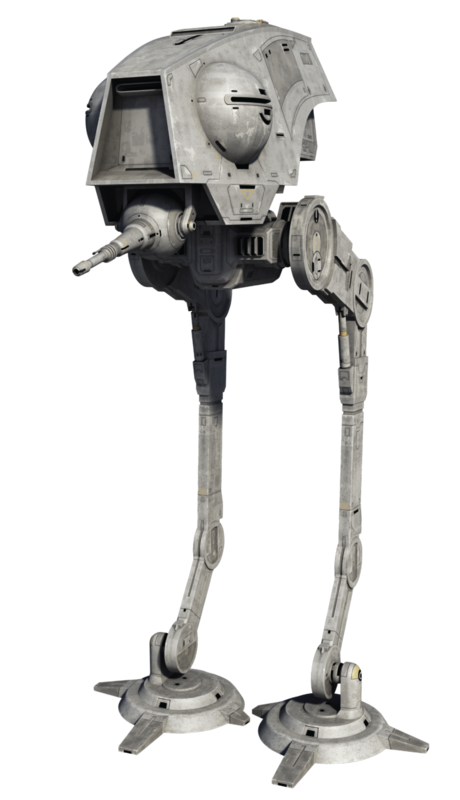 Many of these walkers were used in Imperial facilities such as Imperial Academies for both defensive purposes and training cadets. In situations where an Imperial presence needed to be established quickly and powerfully, two walkers could be attached to the underside docking clamps of a Gozanti-class cruiser for landing in almost any suitable environment. 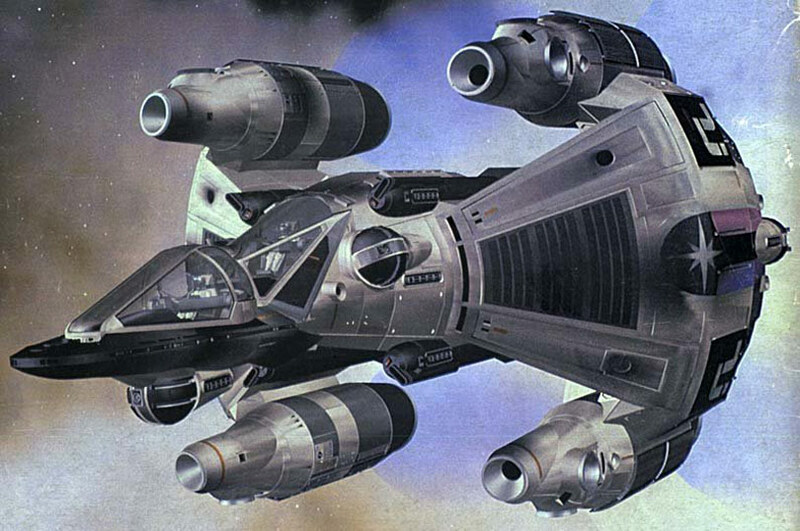 Early into the Empire’s reign, AT-DP’s were deployed to Mon Cala and fought in the Battle of Dac City under Darth Vader. The Imperial 291st Legion used the newly released AT-DP walkers to clear out a nest of Thalassian slavers on Galpos II. Some time later, while on a mission to steal unknown Imperial weapons, the Spectres located T-7 Ion disruptor rifles and used them to disable attacking AT-DPs. Many of these walkers saw action against the rebel cell located on Lothal. These walkers were also prominent in many Empire Day festivals, serving in a similar capacity to stormtroopers and Star Destroyers as omnipresent symbols of the Empire's strength. Around 1 year before the Battle of Yavin, Imperial Governor Tiber Saxon deployed two AT-DP's to defend a Mandalorian prison during a mission to Mandalore, and used a special variant of the AT-DP to carry the Arc Pulse Generator nicknamed the Duchess. The weapon and the walker were both destroyed, along with Tiber Saxon, when his Star Destroyer was destroyed. The AT-DP was originally intended to be used to protect Imperial assets on occupied worlds, including military installations and distribution centers on backwater planets. The Alliance to Restore the Republic stole a number of these walkers and provided them to Saponza's Gang after the Battle of Yavin.